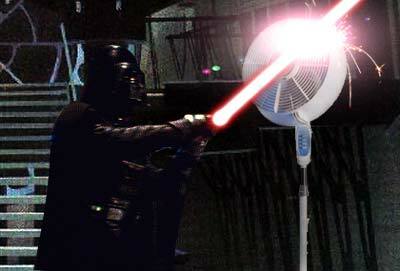 Update: Yeah, you all guessed it: WHEN THE SITH HITS THE FAN. A Darth of things to blog about, eh? Oh my dear lord Grevious…. When the Sith hits the fan!